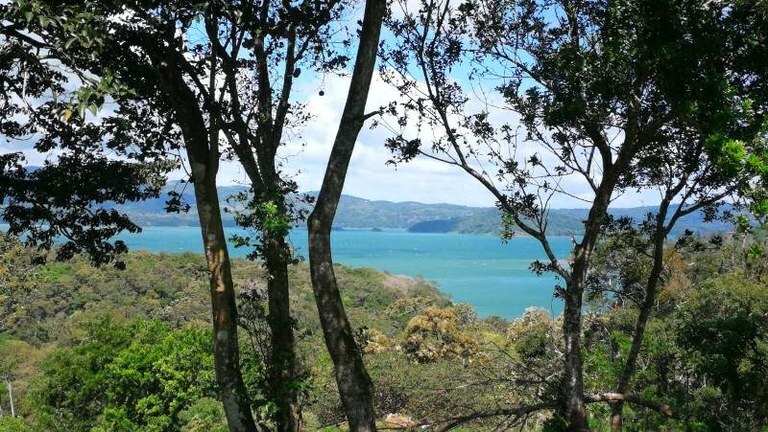 Search for lake properties for sale on Costa Rica's only true MLS / Multiple Listing Service and real estate network. 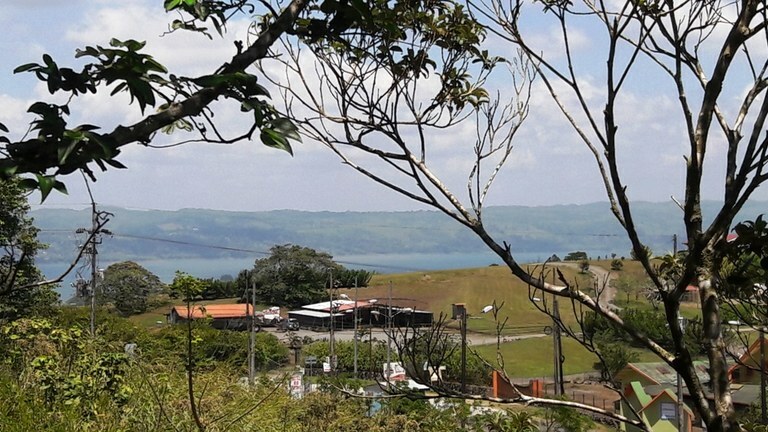 This property of just under 7000 m2 is located on the south side of Lake Arenal (the "Sunny Side"). A short hike through the adjacent jungle or along the road leads directly to the lake shore. 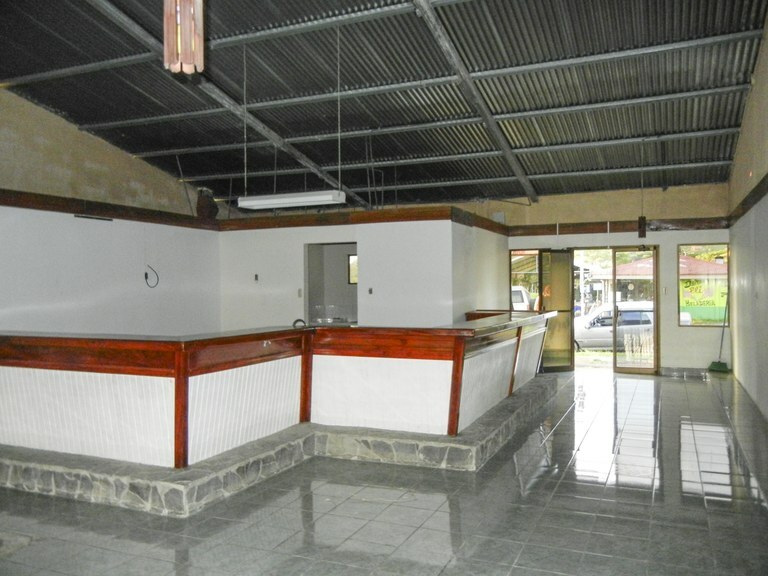 The property is located near the center of San Luis where you will find 2 "mom and pop" stores for basic grocery shopping. The bus stop is within walking distance and buses run at regular intervals in both directions (to Tilaran or Tronadora). In the village of San Luis you find an international restaurant and a restaurant with local cuisine. 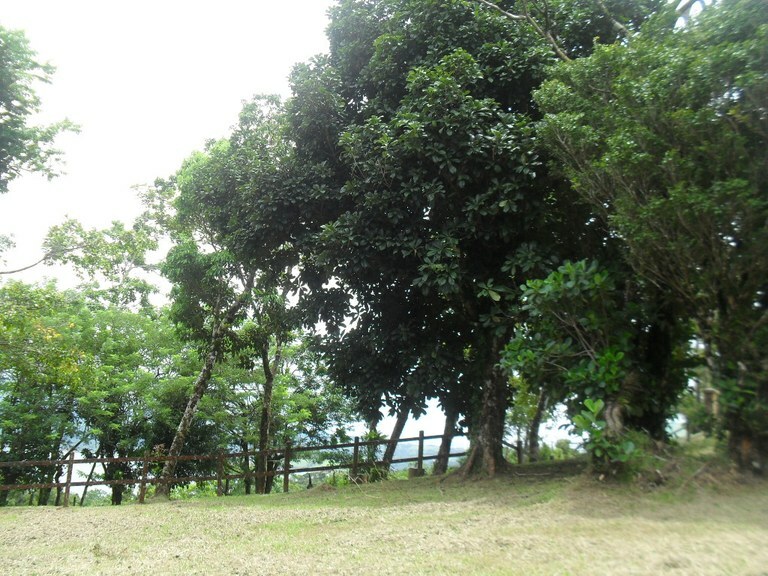 The property consists primarily of grassland but there are also some trees and bamboo trees. In the near future, drinking water and electricity will be put into the vicinity of the property (probably in 2019), after which the price of the property will be raised. The property is very quiet, it has plenty of space for organic gardening (very fertile and healthy soils) or keeping some animals. This home construction site is located in San Luis, Guanacaste, Costa Rica, in Tilarán county. 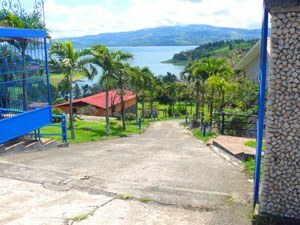 This property with lake and mountain views is situated in the highland forest of Costa Rica. The land area of this home construction site is a total of 525.00 square meter (5,651.03 square feet). BARGAIN $ 39.500 drastically reduced price (before $ 85,000) Just under 2.5 acres this parcel has stunning views of the town of Tilaran. Perfect for the hobby farmer. 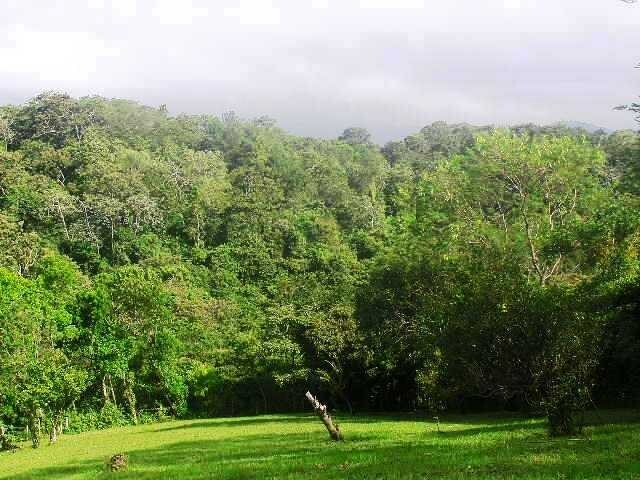 Large garden areas, building sites, a spring and a nice stand of forest to attract the wildlife of Costa Rica. City water line runs by the property. Electric lines at a short distance. 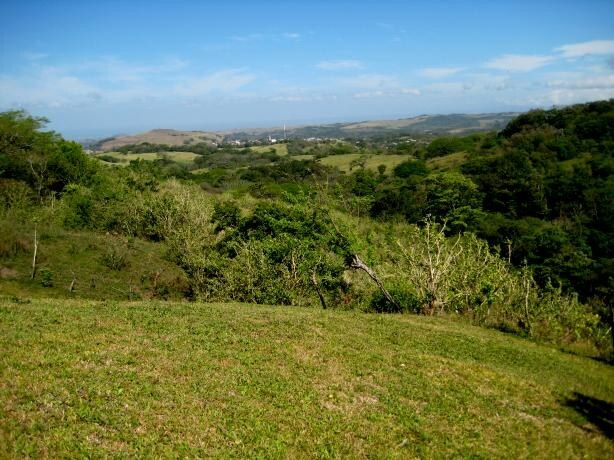 This home construction site is located in Arenal, Guanacaste, Costa Rica, in Tilarán county. 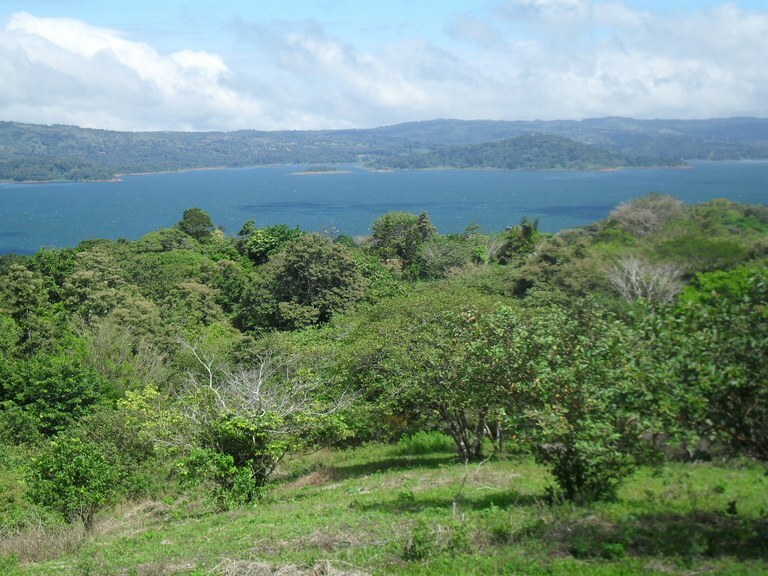 This lakefront property with lake and mountain views is situated in the highland forest of Costa Rica. The land area of this home construction site is a total of 1,315.95 square meter (14,164.71 square feet). 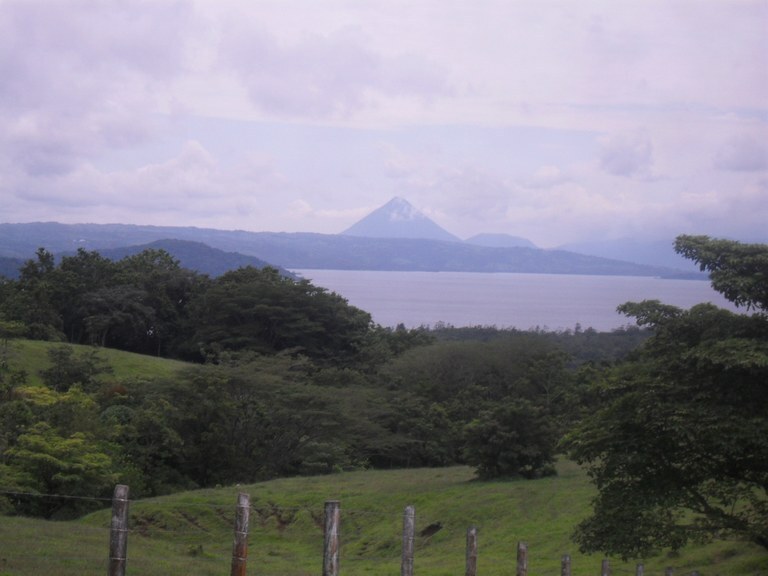 Located in the area of La Tejona, 10 Minutes from Tilaran on the south side of the lake, this beautiful parcel just under 2.5 acres has spectacular views of Lake and Volcano Arenal. Quiet, serene surroundings yet close to amenities. $ 30.000.-- SELLER MOTIVATED ! This incredible lake and volcano view lot offers views 360 degrees! 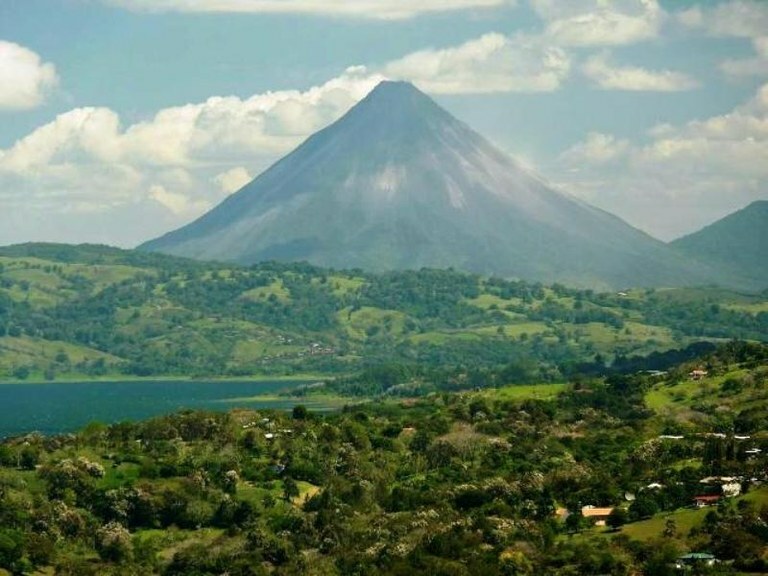 Lake Arenal, Volcano Arenal, Volcano Tenorio and mountain views. Sunrises and sunsets are beautiful!